KARRE light fixture is designed for private, commercial and public spaces; it provides soft diffused light and creates a comfortable environment. 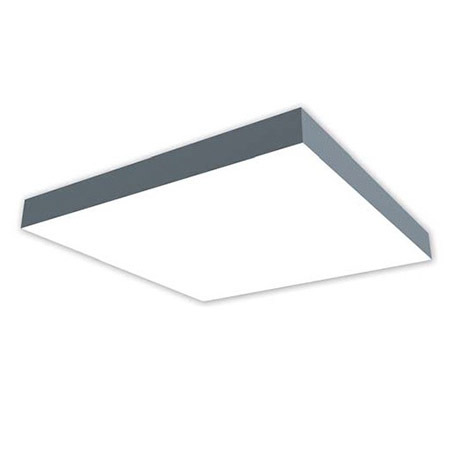 Available model types – surface-mounted/pendant and recessed (V). Included.. Dimming on request: analogue (code – A) or DALI (code – D). 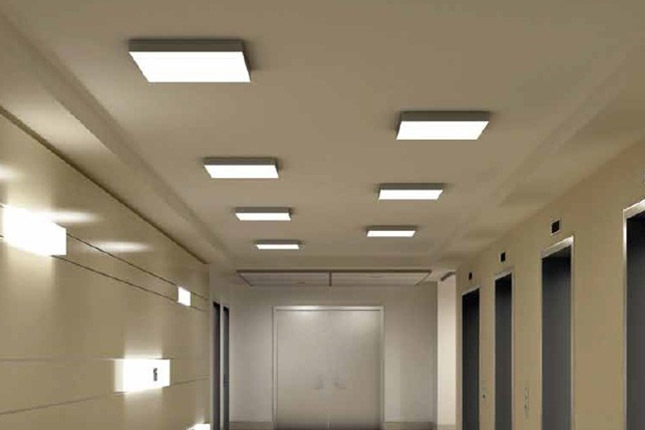 Available on request light fixtures made to customers’ specified dimensions, light fixtures of a lower capacity and luminous flux, and light fixtures with T5 fluorescent lamps.